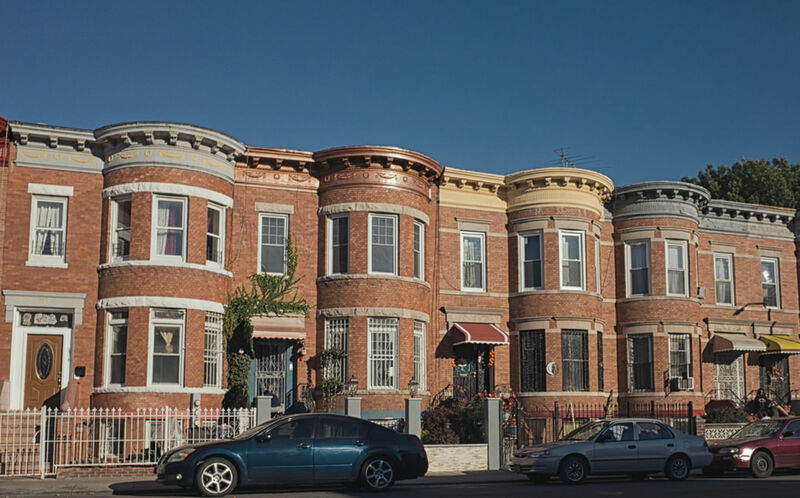 East Flatbush Brooklyn New York neighborhood information provided by local East Flatbush real estate agents, Team 7 NYC & Keller Williams Realty. Need help, or want to know more about this neighborhood? Feel free to Contact us anytime.